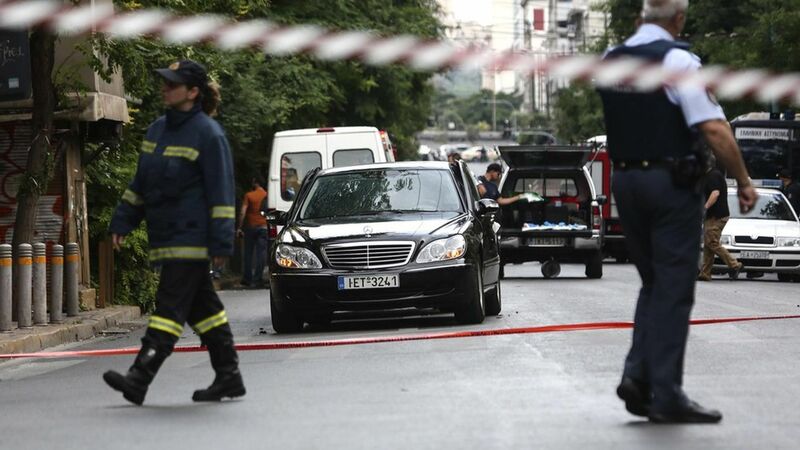 Former Greek PM wounded in "bomb attack"
Greek police say former Prime Minister Lucas Papademos was injured by an explosion inside his car during a "bomb attack" this afternoon in central Athens, per the AP. He and his driver both sustained leg injuries but will survive. His background: With a doctorate in economics from MIT, Papademos served as a caretaker prime minister for Greece from November 2011 to May 2012 during the height of the country's debt crisis. Prior to that, he was the Vice President of the European Central Bank. How it happened: According to reports in Greek media, Papedemos opened a parcel that contained explosives.